wonderful insta photos, I love that photo of you in the gym. Your gym outfit is super cute! les images sont superbes !! Beautiful pictures. Love your nails. This is absolutely stunning! Have a great new week. Wish you a wonderful new week, dear Jeanne! Wow, your pictures are amazing. I love your tops. You have some really great pants! 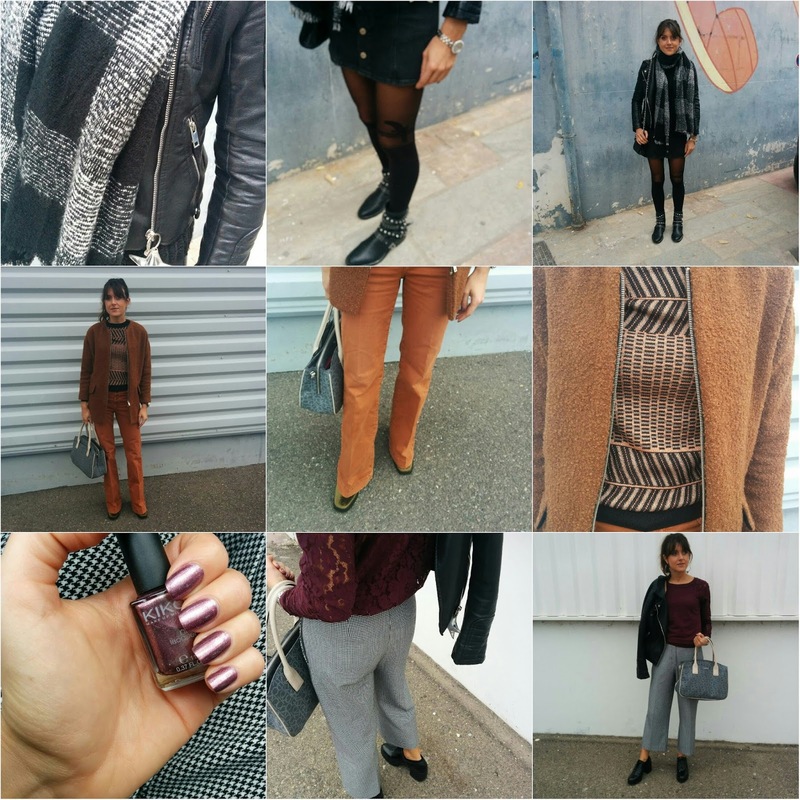 Just love all the earth tones, Jeanne..the browns mixed with the denim look soo RAD!!! Happpy Fall babe! 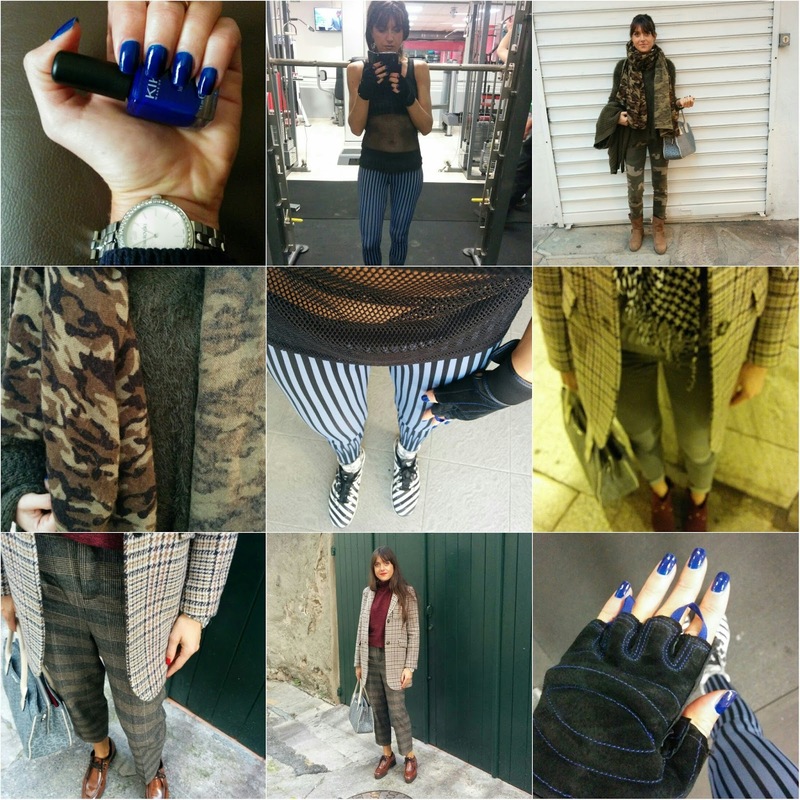 Love your fall outfits and your beautiful bold nails :) lovely feed! 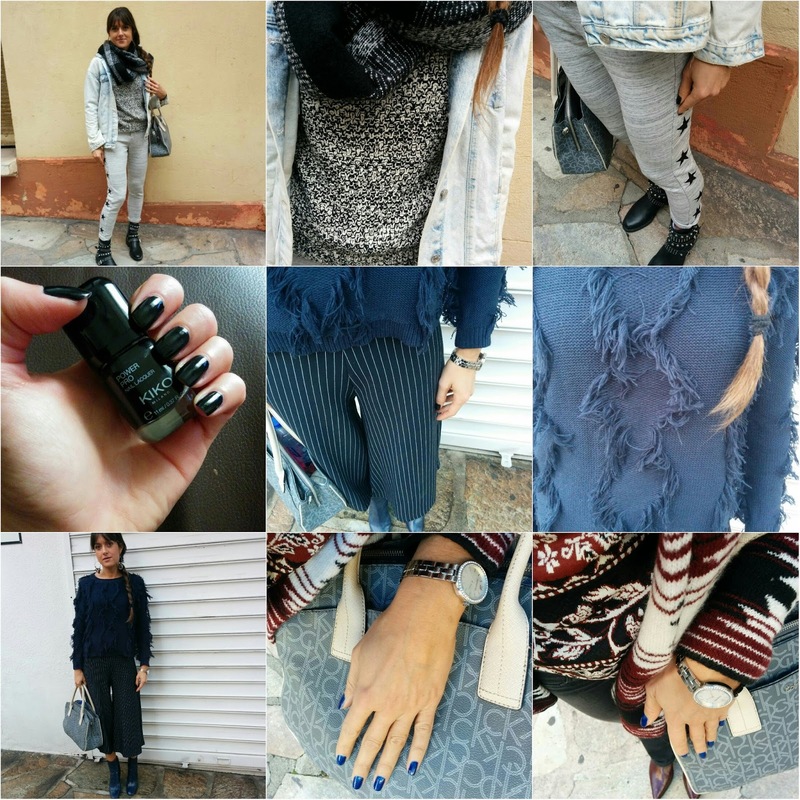 Mi fa impazzire il mix di stampe dell'ultimo look e.... bellissimo lo smalto blu!!! !